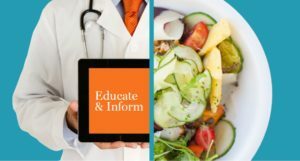 The 6th annual International Plant-based Nutrition Healthcare Conference is set for September 14-17 at the Hilton San Diego Bayfront in San Diego, CA, USA. 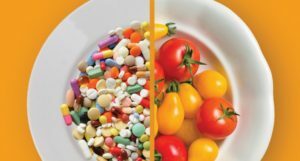 Such luminaries as Dr. T Colin Campbell, Dr. Michael Greger, Dr Dean Ornish, Dr Michael Klaper and many others will be educating medical practitioners and associated healthcare professionals on how food can heal. 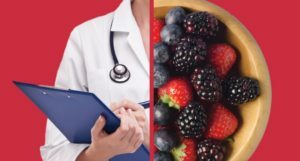 The last few blogs have looked at why the mainstream medical profession may be slow to understand the importance of diet and lifestyle changes for our health, and thus why they would not feel able to recommend such changes to their patients. And, in particular, why the optimal WFPB diet would appear too draconian unless one had studied the research supporting its primacy in preventing and treating non-communicable chronic diseases. So if we are not going to expect the impetus for change to come from the established, government-supported medical system, where do we think the impetus will come from? Part of the answer is found at grass-roots levels such as at the above-mentioned conference. The speakers are professionals who have had to stand up against their entrenched colleagues and often sacrifice their careers in order to stand by their principles. 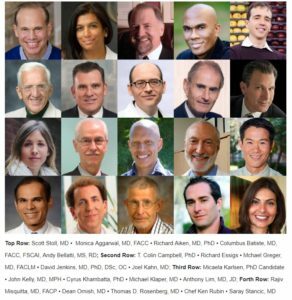 These are highly-qualified clinicians who have seen first hand how plant-based diets can radically improve the health outcomes of their patients – preventing, halting and even reversing heart disease, cancer, diabetes, and many other chronic diseases. All of them are familiar with the wealth of research that shows that plants can heal as well as and often better than pills, and without any negative side-effects. 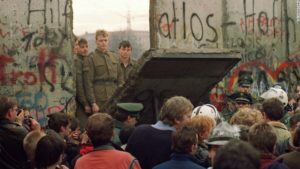 Most social revolutions throughout history – the abolitionists, the suffragettes – have been started by a small group of informed, principled individuals who needed to fight against an entrenched institutional dogma that only wanted to maintain the status quo – for the benefits of the few and usually at the terrible cost to the many. The current revolution in western medical practice is being started by a similar small group of highly qualified and informed individuals who often have needed to sacrifice potentially lucrative lifestyles within the system in order to change it. 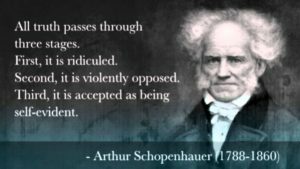 We are somewhere between the stage of ridicule and violent opposition of the eventual acceptance of the truth that a plant-based diet should be a primary factor in maintaining and treating our health. Efforts to make changes in clinics and hospitals are often trivialised and marginalised by the medical profession. Efforts to change the law are often crushed by the legal power of BIG Pharma and Big Food. Efforts to reveal the reality of factory farming are vigorously opposed by business-biased government legislation. Maintaining our own optimal health through adopting an optimal plant-based diet. Voting with our shopping trolley – leaving the processed junk and animal foods on the shelves. 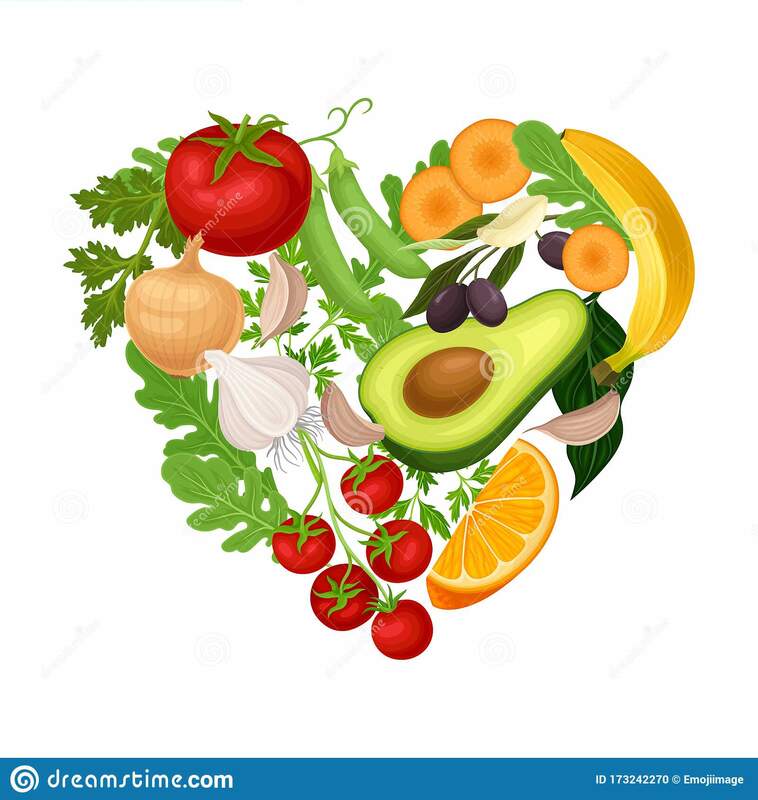 Supporting those organisations and individuals who are promoting the benefits of plant-based nutrition – such as PCRM, PBNSG, Nutritionfacts.org, CNS, to name just a few. Writing to your politicians (UK, USA, EU) and demanding change in healthcare legislation and practice. Throughout history, we’ve seen that positive social change begins with small numbers of determined and principled individuals who possess only a little power on their own but, at the right time and right place, their combined effort can create a tsunami of change. Previous Previous post: UK Medical Students to Get More Nutrition Training?